Huawei is working on the Mate 20 series smartphones which are expected to be launched in October this year. 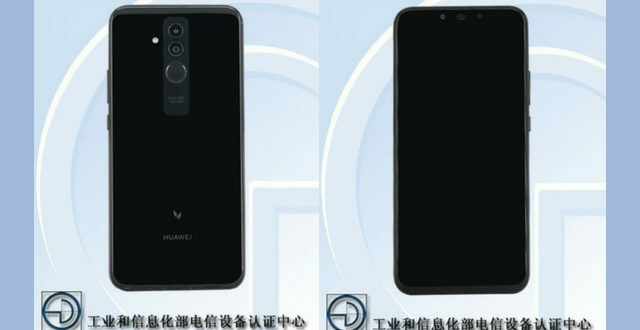 A Huawei smartphone with model number SNE-LX 1 passed the Federal Communications Commission (FCC) on August 3. This is speculated to be none other than the Huawei Mate 20 Lite. The listing also included schematics giving an insight into the looks of the device. 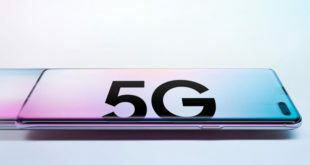 The rear of the device sports a dual camera setup stacked in a vertical arrangement encased in a rectangular module along with the fingerprint sensor. Though the listing didn’t reveal many details about the specifications, the labels mention a 3650 mAh lithium-ion battery. The company is also developing a new generation charging technology that may debut with the device. Other connectivity options mentioned are 4G LTE, Wi-Fi, Bluetooth and NFC. The Huawei Mate 20 Lite has previously been spotted in TENAA which hints that will be powered by the Octa-core 2.2 GHz Kirin 710 chipset that powers the Huawei Nova 3i as well. 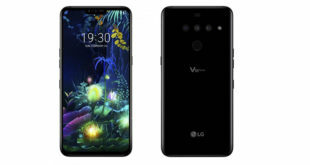 It will feature a massive 6.3 inch IPS LCD display with a resolution of FHD+ (2340 x 1080 pixels) and an aspect ratio of 19:5:9 which means it will sport a notch. 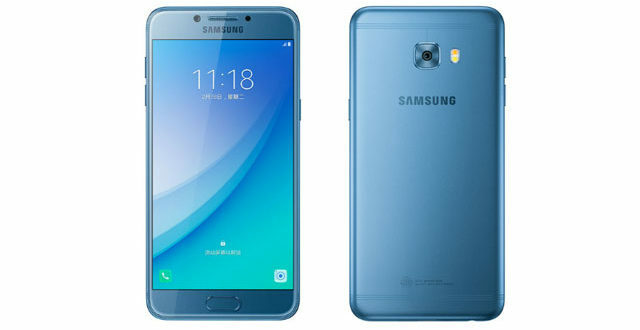 It will be coupled with 6GB RAM and 64GB internal storage. The rear dual cameras are of 20MP + 2MP configuration while the front also offers a dual camera setup of 24MP + 2MP configuration. It will run on EMUI 8.2 based on Android 8.1 Oreo. The device measures 158.3 x 75.3 x 7.6 mm and weighs 172 grams. The volume rocker and the power button are both placed on the right side and also retains the 3.5 mm headphone jack. 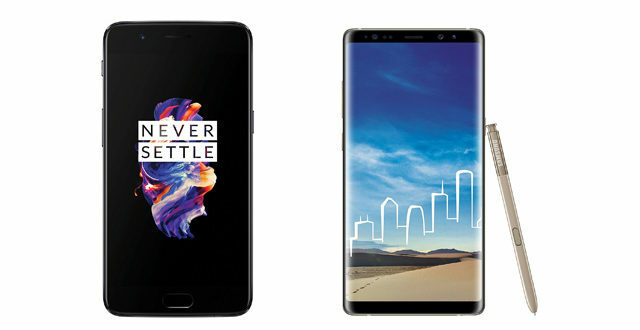 It is expected to be available in colour options like the Auroral Blue of the Mate 10 Lite or the Sakura Pink variant of the P20 Lite. 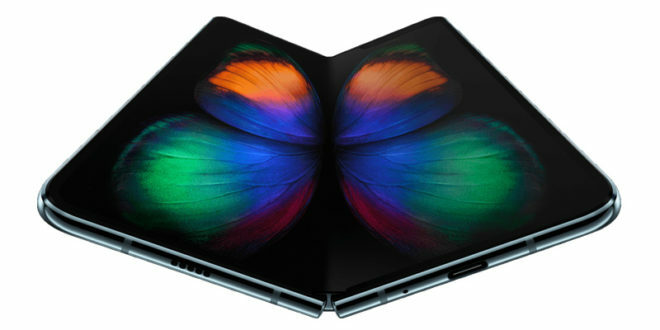 The Chinese manufacturer is yet to give an official word on the launch date or the price but it will likely to be released around October this year.